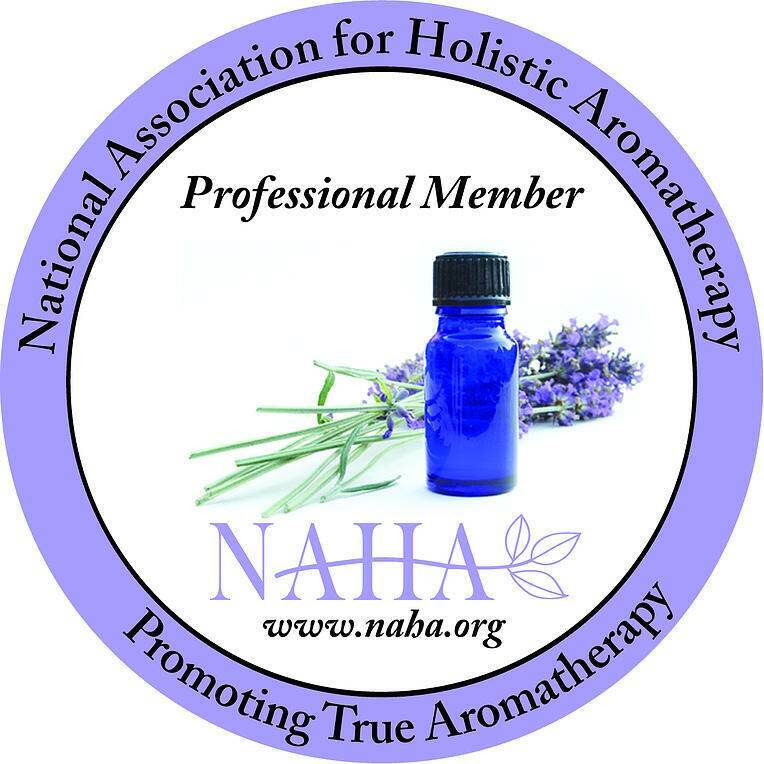 If you are a member of the National Association of Holistic Aromatherapy (NAHA), then you’ve just received notice from newly-elected President, Jade Shutes, about the exciting new Aromatic and Herbal Plant Image Database! 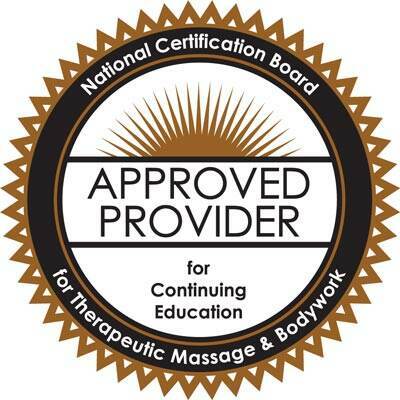 If you missed it or are not yet a member, you can read about it in the NAHA Blog. Why am I so excited? Because images are where it’s at in social media! Why do you think Facebook just purchased Instagram? Images can be shared, tweeted, embedded, pinned and printed!! Oh boy oh boy oh boy of boy (rubbing my hands together in anticipation)! As a visual junkie, I’m already thinking of a hundred ways I can use these gorgeous photographs. The possibilities for Pinterest alone are enough to send me into a creative frenzy! Facebook timeline background cover photo. These suggestions are just what came to the top of my head. There are a hundred more ideas! Do you have some ideas to share? I’d love to hear them! Just leave a comment below. This is a fundraiser for NAHA to help raise money for the new website, so it’s a win-win for sure! You not only get beautiful images to use royalty free, you’ll also contribute to a fantastic new website which will be an excellent resource for you! 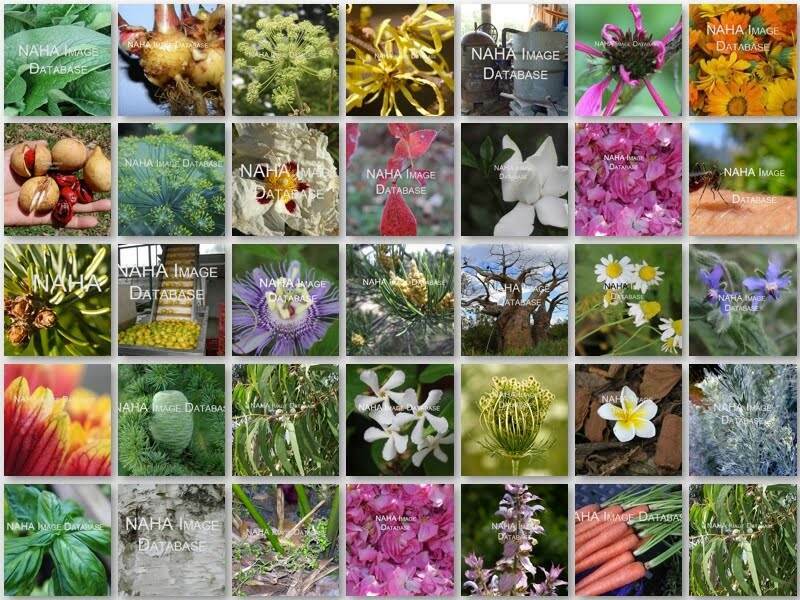 Just learned more about aromatic plants and their benefits. Thank you for sharing more about this!